A Critical Anthology of Contemporary Ideas View from the Right, Volume II: Systems and Debates is a compendium of the essays of Alain de Benoist, the founder of the French New Right and one of the most vital and challenging intellectuals in the contemporary European scene. In excellent translation with copious footnotes, this collection of essays covers a startling range of political, religious, and sociological topics, addressing controversial issues and responding to a variety of interlocutors with razor-sharp wit and matchless erudition. 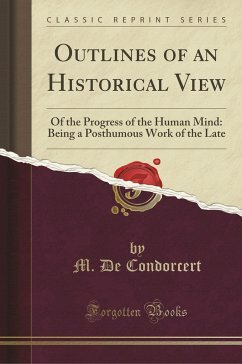 In this second volume of the View from the Right series, de Benoist brings his penetrating analysis to bear on democracy and Communism, gender roles and ecology, contemporary art and warfare, and historical figures as diverse as Georges Sorel, Arthur de Gobineau, Ernest Renan and Alexis de Tocqueville. Covering issues from Left to Right and back again, de Benoist tackles everything from the Catholic Church and the existence of God to euthanasia and the end of the world. The result is a fascinating and vivacious tour of impressive gamut, undertaken by one of the keenest, and bravest, minds of our times. 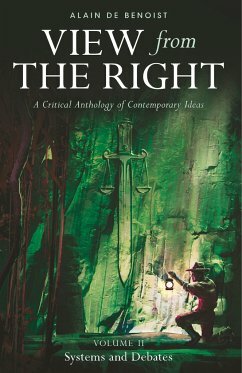 Alain de Benoist is the leading thinker of the European 'New Right' movement, a school of political philosophy founded in France in 1968 with the establishment of GRECE (Research and Study Group for European Civilisation), a metapolitical school of thought. 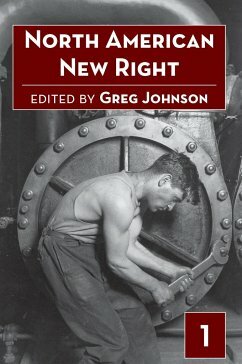 To this day he remains its primary representative, even while rejecting the label 'New Right' for himself, perceiving himself as falling outside the usual Left/Right dichotomy. 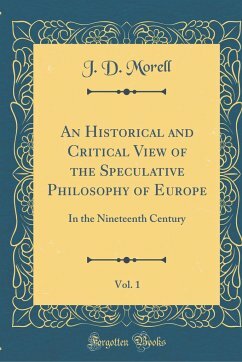 An ethnopluralist defender of cultural uniqueness and integrity, he has argued for the right of Europeans to retain their identity in the face of multiculturalism, and he has opposed immigration, while still preferring the preservation of native cultures over the forced assimilation of immigrant groups. Unfounded accusations of radicalism have haunted Benoist throughout his career, but have done nothing to reduce his productivity and drive. He has authored dozens of books and essays on topics such as immigration, religion, philosophy and political theory. In 1978, he received the Grand Prix de l'Essai from the Académie Française for his book Vu de droite (View from the Right). He is also the editor-in-chief of the journals Nouvelle Ecole and Krisis, and his works have been published in a variety of journals such as Mankind Quarterly, Telos, The Scorpion, The Occidental Quarterly, and Tyr. Over the past forty years he has had a tremendous impact on the philosophical and ideological understanding of the European political situation. 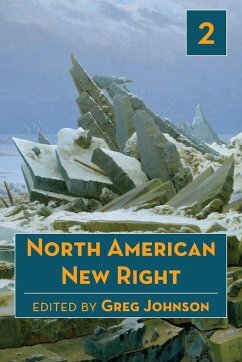 Arktos has previously published his books The Problem of Democracy (2011), Beyond Human Rights (2011), Manifesto for a European Renaissance (2012), Carl Schmitt Today (2013), On the Brink of the Abyss (2015), The Indo-Europeans (2016), and Runes and the Origins of Writing (2018). He continues to write and give lectures and interviews. He lives in Paris.